If you haven’t thought of Idaho as a music lover’s destination, think again. We have a diversity of events to enjoy under our bright, sun-soaked sky. Like indie rock, country, Americana, bluegrass, popular music? We have something for you. 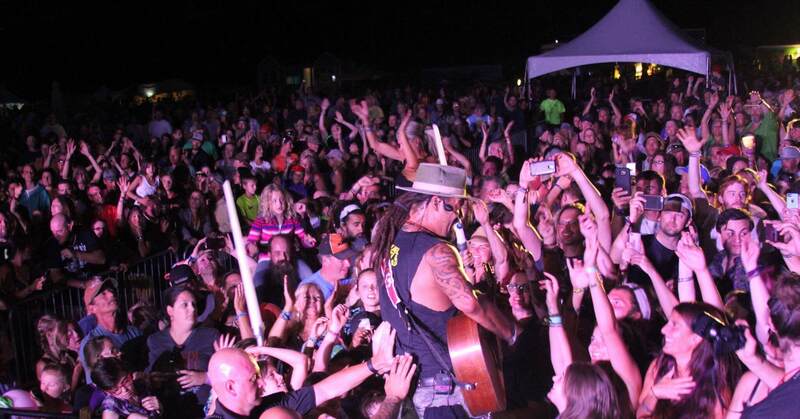 Mark your calendar with these five Idaho music festivals that simply cannot be missed. 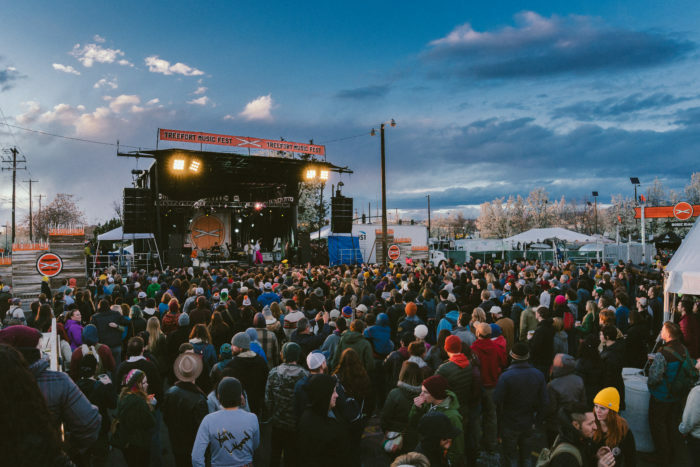 In its sixth year, Treefort Music Fest is a homegrown event developing a national reputation. For five days in March, Treefort takes over downtown Boise with over 400 music acts. You won’t have any trouble finding a beat to tap your toe to. In addition to the Music Festival, Treefort has grown to include a mind-boggling number of “subforts,” mini-festivals in other creative areas like art, technology, storytelling and beer brewing. Think SXSW, but with all the intimacy and down-home vibe that Boise radiates. Tickets: From $35 for a single day to $999 for an all-inclusive backstage pass. Photo Credit: The Huckleberry Jam/Facebook. For a high-elevation experience, check out The Huckleberry Jam at Tamarack Resort in Donnelly. 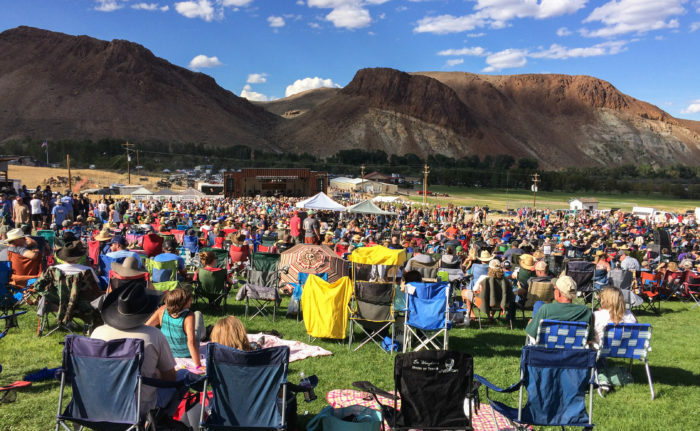 The Huckleberry Jam draws in national acts for two days of dancing at the base of the mountains, which form a natural amphitheater with the surrounding grass-covered hills. This year’s lineup will be released in early April and is sure to please. Past headliners include Ben Harper & the Innocent Criminals, and Michael Franti. Camping, shuttles, food and drink are available on site. The festival is family friendly, with special ticket pricing for children aged 6-12 (children under 5 are free!). For something truly unique, catch a free round-trip chairlift ride during your favorite concert. Tickets: Starting at $99 “early bird” two-day pass. Camping and parking extra. Photo Credit: Bob Williams Photography. The Mountain Home Country Music Festival is a new kid on the block, but is making a lot of waves. The three-day festival takes place on the Camas Prairie between Mountain Home and Fairfield. The festival boasts hugely popular country names – this year’s lineup includes Keith Urban, Luke Bryan, and Chris Stapleton. Due to it’s out-of-the-way location most festival goers take advantage of on-site camping and food offerings. Leave your dog at home, but bring your dancing shoes, lawn chair, and cowboy hat! Tickets: Festival packages start at $125 for three days but a limited number of single day tickets are available. Camping is extra. 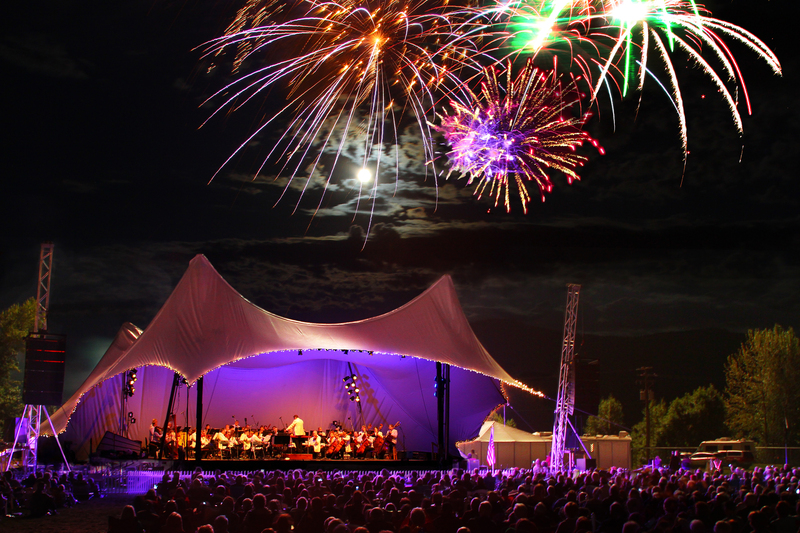 With it’s beautiful setting and wide variety of musicians, you simply can’t beat the Festival at Sandpoint. Stretched over eleven days in August, the Festival at Sandpoint is an eight-concert series that consistently brings in world class talent and showcases it in an outdoor venue on the shores of Lake Pend Oreille. The lineup won’t be released until April 29, 2017, but you won’t have a hard time finding a concert that you crave to hear. Past artists include Emmylou Harris, Ben Harper, and the Avett Brothers. Tickets: $249 for a season pass, individual concert tickets available. For three days in August the Americana/Texas country scene takes over the small town of Challis in central Idaho. The history lies in the Brauns, members of the Idaho music royalty. Patriarch Muzzy Braun is a lifelong musician and his four boys (Cody, Willy, Micky and Gary) followed in his footsteps. The sons now call Austin home, but return to Idaho in the summer with their friends in tow for a Texas-sized country bender. 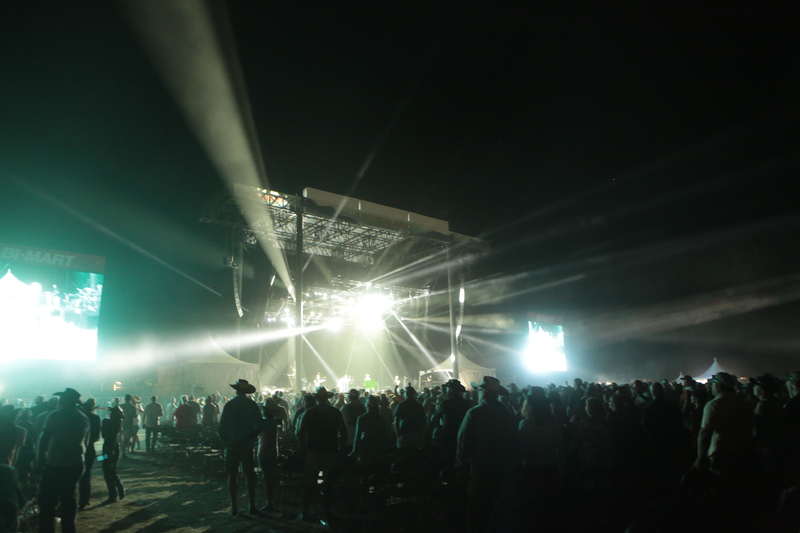 Acts include Reckless Kelly, Micky & the Motorcars, Turnpike Troubadours and Cody Canada. Camping and tickets often sell out in advance as the festival draws fans from all over the country. Tickets: $125 for three-day festival, $86 for Friday and Saturday. Camping extra. Sara Sheehy seeks adventure in the mountains of Idaho and beyond. Follow her on Instagram at @sarasheehy.